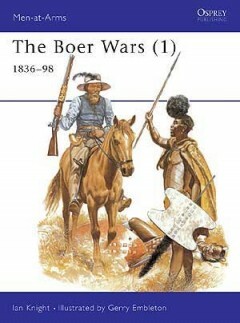 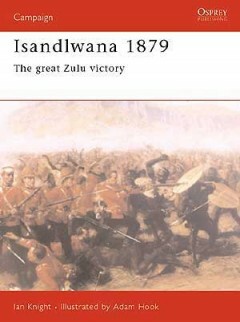 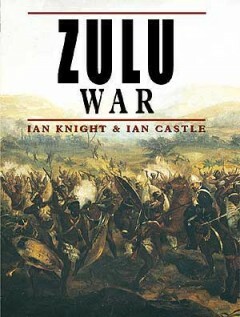 Ian Knight is a leading international expert on the Anglo-Zulu War. 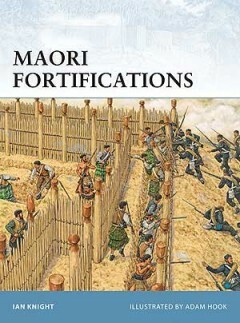 He has written, co-written or edited over 30 books, including several in the Osprey Men-at-Arms, Elite, Warrior and Campaign series. 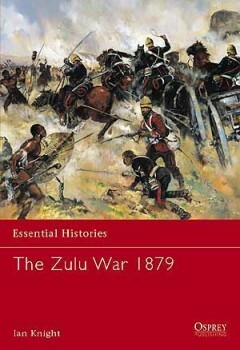 He studied Afro-Caribbean Studies at Kent University, and is an Honorary Research Associate of the Natal Museum and Vice President of the Anglo Zulu War Historical Society. 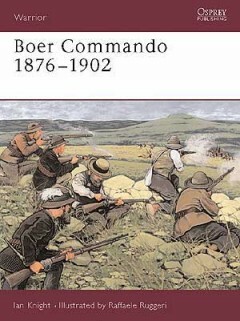 He has also contributed to a number of television documentaries on the war. 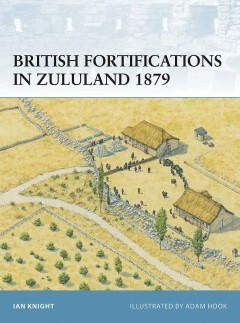 In 2000 he was the Historian advising the Glasgow University team who made the first archaeological survey of the Isandlwana battlefield.